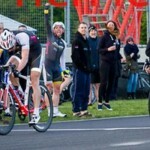 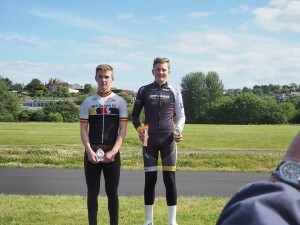 Alfie Peters t1diabetes.info wins the South West Series Stage race ! 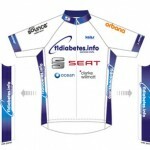 Alfie Peters (Type 1 Cycle Racer Ambassador) for t1diabetes.info wins again at the South West Series Stage race. 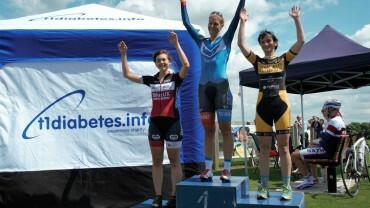 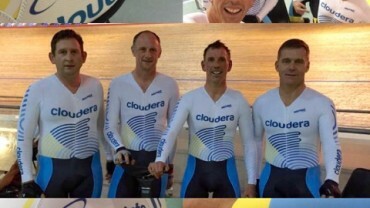 A 2nd, 1st and a 2nd gave the t1diabetes rider the overall win! 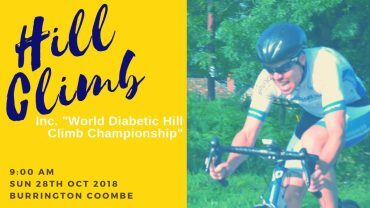 Thanks again for all the support from Dymag Performance Wheels, Bounce Energy Balls, Orbana Sports Drinks and also to Pysclewerx Bristol, Bont Cycling shoes, Kask Cycling Helmets, Ocean Estate Agents and Clarke Wilmott Solicitors.